This week — behind the scenes with H.R McMaster in the White House, obsessive butterfly collectors, Marvel superheroes, and lessons in politics from the 15th century Florentine republic. If you only read one thing — Racked on algorithms and taste is worth the time. A piece examining the somewhat terrifying possibility of entirely algorithmically driven cultural tastes, from fashion to art, music, food, home decor and more. It asks what our response is to the central promise of recommendation algorithms — “If you like this, you will get more of it, forever” — and the new value exchanges that are their outcome. A look behind the scenes at how H.R McMaster adapted from the military into his role of National Security Adviser, and the reality of dealing with a boss who takes in little of what you say. His solution was straightforward — “If Mattis was a babysitter, then McMaster was a waiter, presenting the Commander-in-Chief with a menu, and letting him order.” What this didn’t necessarily allow for was any questioning of what was going on the menu. This piece looks at the Marvel superheroes over time, and asks whether the subversive streak that once ran strong in them has been lost. A biographer of Machiavelli looks to Florentine history for lessons in the battle to preserve the rule of law in the face of tyranny. 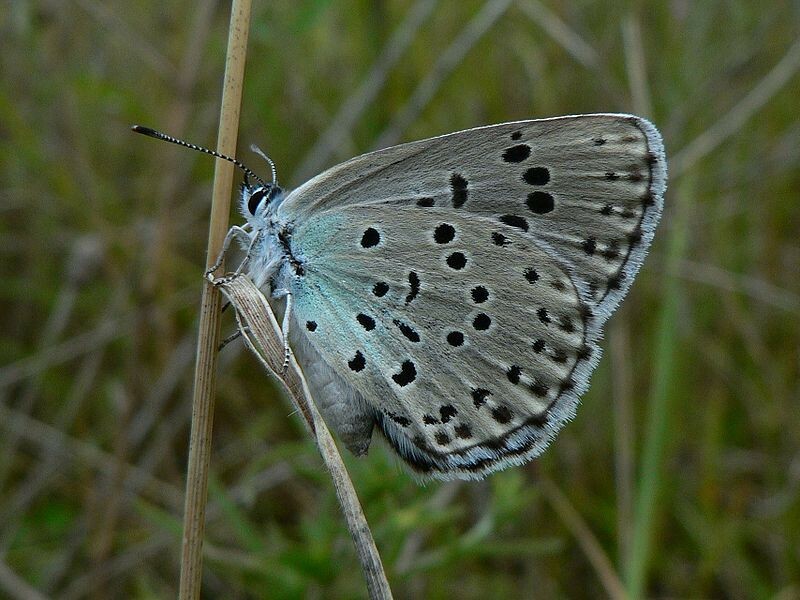 A look at the past and present of lepidopterists in Britain. That collectors of butterflies can risk prison time to capture endangered species for their collections, speaks both to the enduring fascination that these creatures have inspired in us, and to their market value. Journal finds and shares the best journalism around.